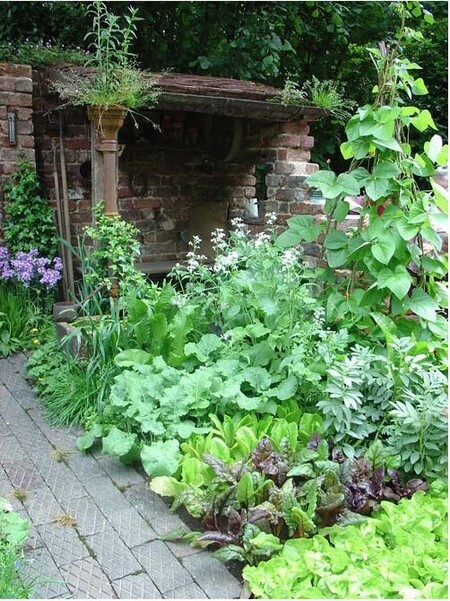 What To Do In The Garden During June? What To Do In The Garden During June? June is the month when things really do start to hot up in the garden. Roses are in bloom, fruit is beginning to form, and the vegetable garden starts to offer up its bounty for harvest. Long warm nights mean we start to use the garden as an extension of our homes but during the day there are plenty of jobs to be getting on with. 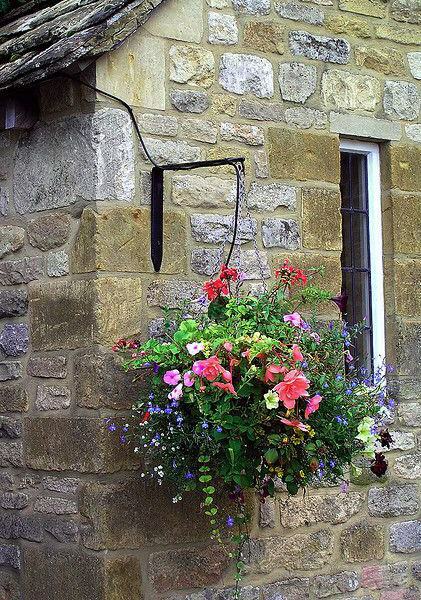 If you haven’t done so already, now is the time to create a decorative hanging basket display in your flower garden. As the risk of frost is over, you can plant it up right now and hang it straight outside. Make sure you give the basket a weekly feed to ensure plenty of flowers and keep it well watered. In the flower border, keep an eye on standard roses and remove any suckers that appear on the stem. 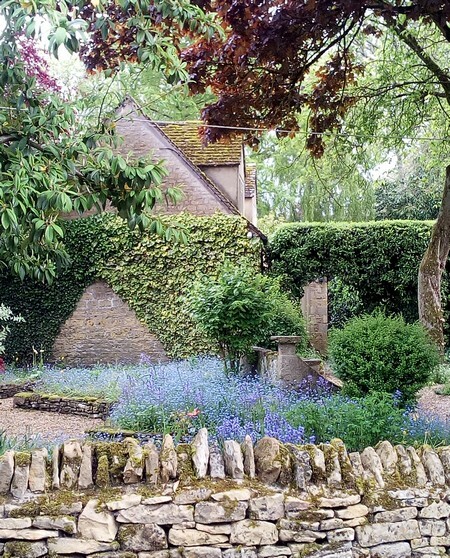 Make sure that taller perennials like delphiniums are tied to stakes to prevent wind damage. Also train new clematis shoots to their supports. Plant out dahlias that have been brought on in the greenhouse and any other summer bedding plants. Divide primroses for replanting in different spots in the garden. Water displays of sweet peas regularly and make sure you keep picking the flowers to ensure repeat flowering. Later on in the month, collect the seeds of foxgloves and sow them. Also take cuttings from dianthus. Now is the time to transplant sprouting broccoli, leeks, cabbage and kale into their final positions in the vegetable patch. Repeat sow summer salad leaves to ensure you have a constant supply. Make sure you use netting to protect ripening fruit from hungry birds. Pinch out the growing tips of runner beans when they reach the top of their support. Tie in tomatoes to their supports as they grow and give them a regular feed. Make sure you water strawberries and gooseberries well as this will encourage the fruit to swell. Look out for greenfly and black fly and treat any affected plants with a soapy solution. Towards the end of the month you can begin to harvest early potatoes and carrots. Now is also the time to sow the seeds of herbs such as coriander and parsley. During hot weather, make sure you water pots and grow bags regularly and increase shade in the greenhouse if the temperature outside is getting very hot. You should also damp down the floor daily and open all the vents. Take cuttings of fuchsias and geraniums and thin out the branches of greenhouse grape vines. If you are growing cucumbers inside, now is the time to train the main stem of the plants up a wire to the roof of the greenhouse, and pinch outside shoots two leaves after a flower.